Timeless and elegant design make this property the essence of a custom remodel. 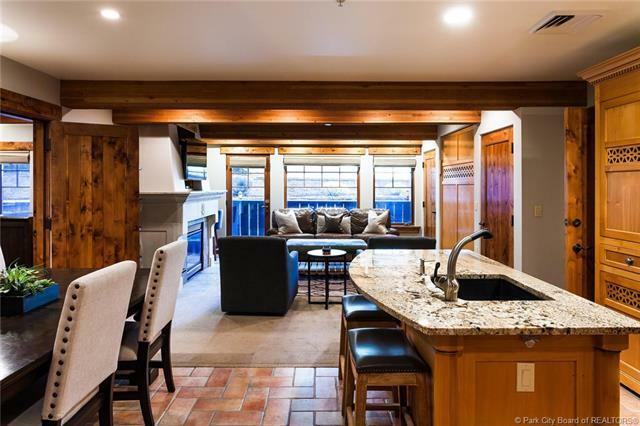 Impeccable craftsmanship and the highest-quality materials transformed this property as one of the best values in Deer Valley. 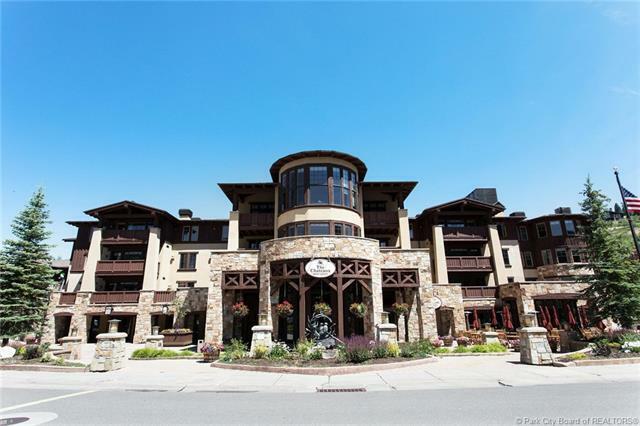 Mere steps from the world-renowned Deer Valley Resort and a short ride to Historic Main Street, The chateaux invites guests to experience everything our Mt. Town has to offer all year long. 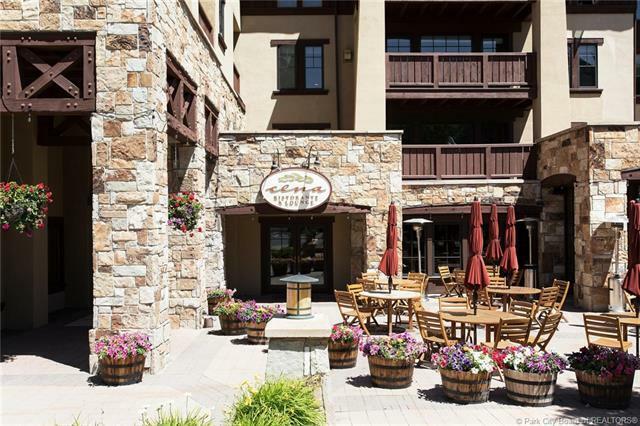 Located in the heart of Deer Valley Resort, Silver Lakes pedestrian village offers a ski beach & direct ski-in ski-out access, along with fine dining & shopping that provides a wonderful outdoor gathering space. 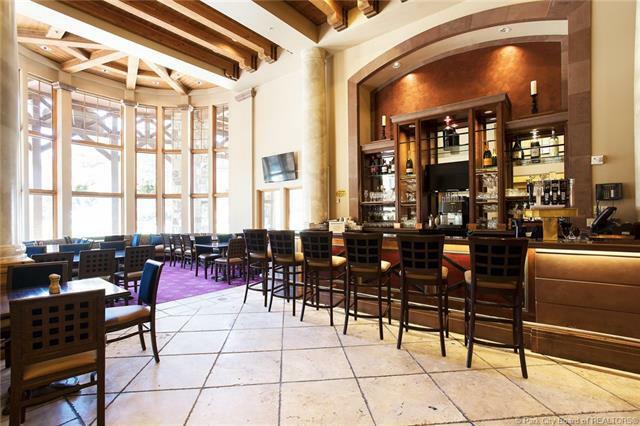 Additional amenities feature a front check-in lobby, valet parking, concierge, bellman, courtyard patio, fire pits, conference center, aprs-ski lounge, 24 fitness center, heated pool, shuttle every 30 minutes. Property Description Adj Common Area Land Level On Bus Route Pud-Planned Unit Dev.